• Flight Control Technology allows loft adjustment of 1.5 degrees and face angle by 3 degrees. 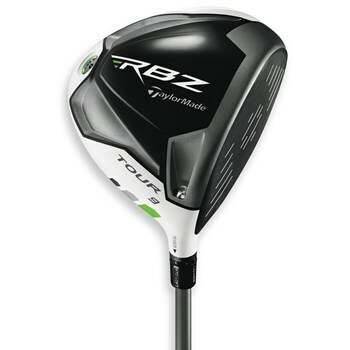 • Smaller head size the Rocketballz for a penetrating trajectory and neutral face bias. • Speed enhancing head shape allows faster head speed for greater distance. • Thick and Thin Crown design moves the CG lower to produce a higher launch for greater distance. • Inverted Cone clubface technology increases ball speed and distance on clubface hits off of center.